Trailside Park is known for it’s family-oriented neighborhood and mountain contemporary luxury homes. It’s a newer neighborhood off Highway 40 (using Silver Summit or Kimball Junction exits). 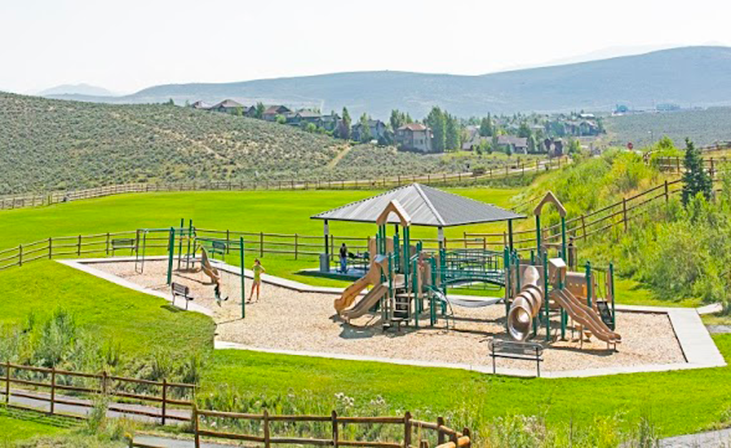 The community has access to recreational hiking and biking trails, as well as the most highly rated schools of the Park City School District. 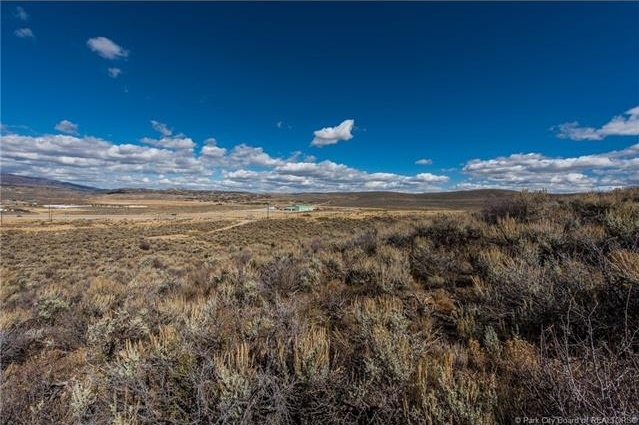 Developments include Sagebrook, Sun Meadows, Mountain Ranch Estates, and Highland Estates. Located just minutes from downtown Park City.